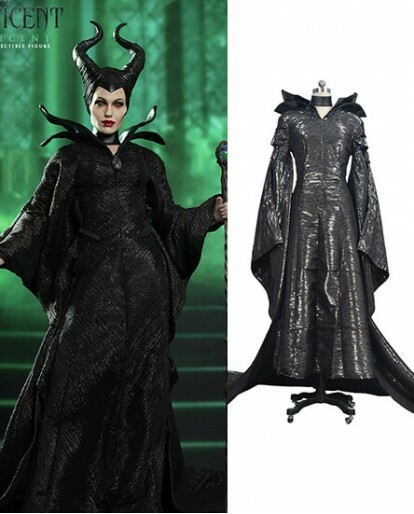 This beautiful Maleficent costume will be sure to make everyone take notice! 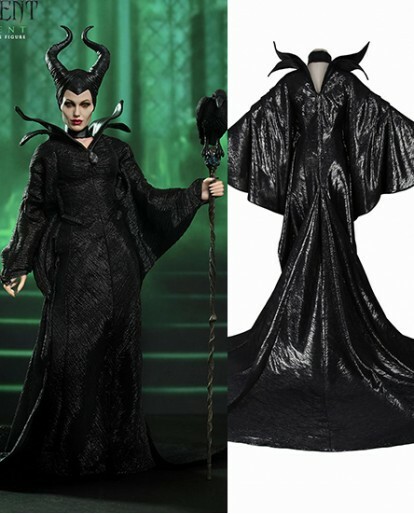 Maleficent in the original film represents true evil, and her all black powerful costume well reflects her Personality. You will find Maleficent costumes and accessories in Xcoos, to help you put together an extraordinary wardrobe. Both children and adults can experience the magic of these fantastic items.